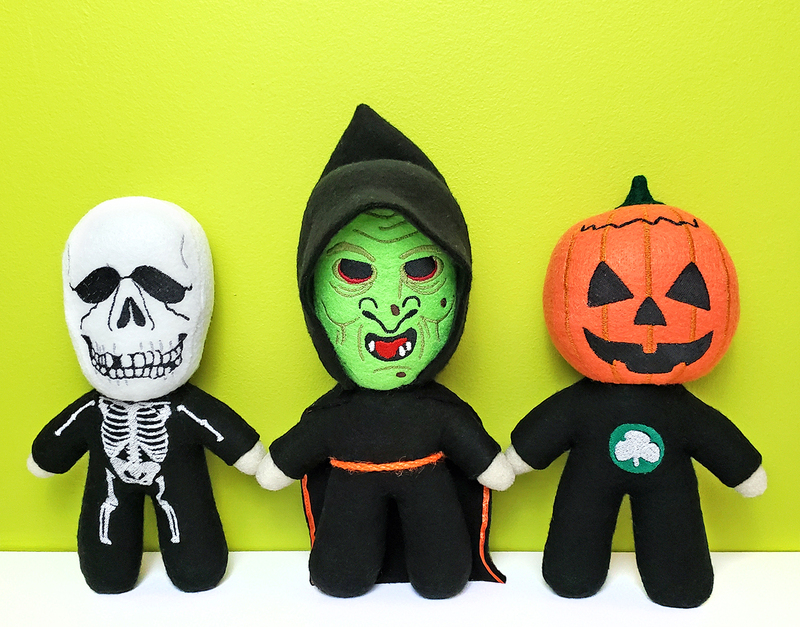 Mikey Sarago's line of handmade horror dolls and plushies run the gammut of who's who in horror movie fandom, from Friday the 13th, Halloween, Sleepaway Camp and more! 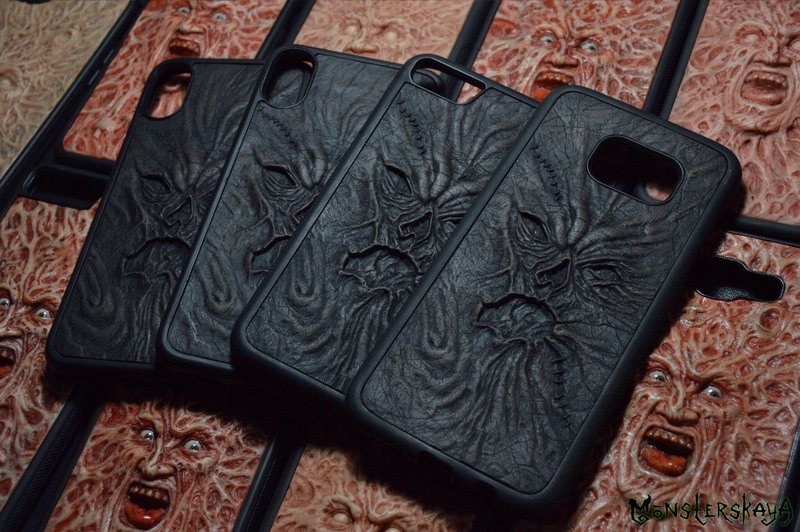 Finally, a selection of homemade custom horror cellphone cases available for different makes and models of phones! New Zealand is home to The Monster Mailman, a.k.a. 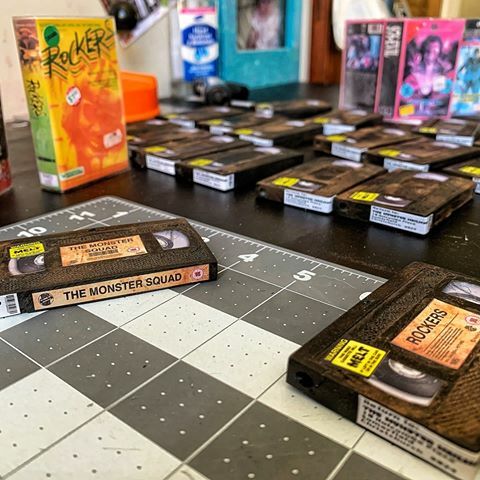 artist Mike Beer, who has generated a worldwide following for his horror nostalgia pieces, such as his HANDMADE VHS KEYCHAINS AND CASES. 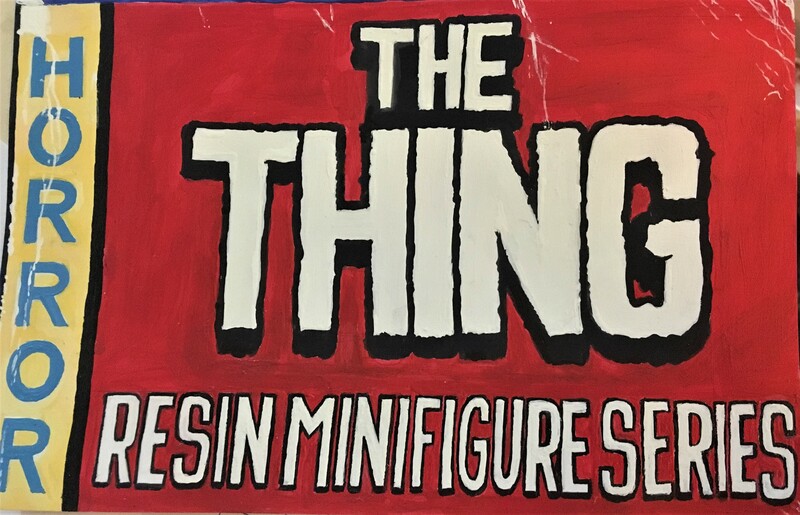 The solid purple colour resin minifigure straight from outpost 31 comes bagged with a header tag and include a blood test point. 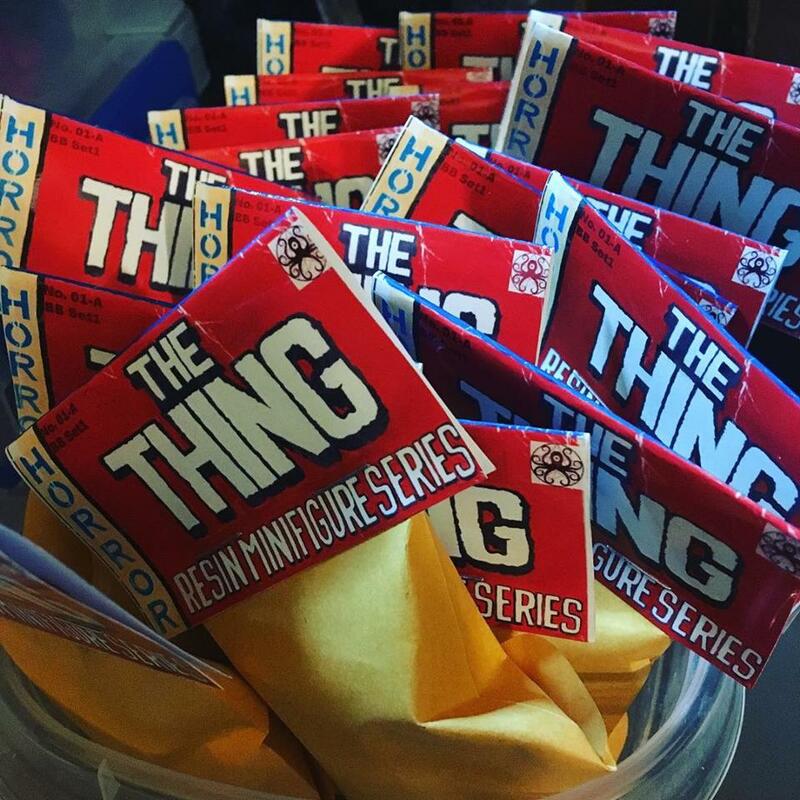 Known for their creative custom figures, Pickman's Vinyls recently launched THE THING RESIN MINIFIGURES SERIES, which runs January to June.